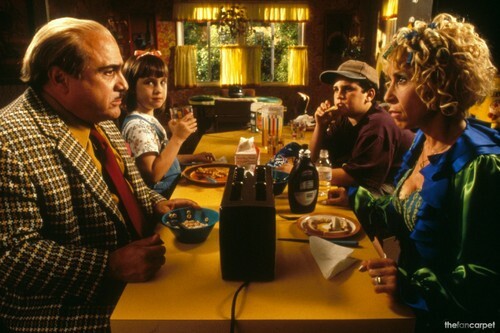 Matilda. . HD Wallpaper and background images in the Matilda club tagged: matilda mara wilson stills danny devito hq. This Matilda photo contains 브라 세리, 작은 레스토랑, 비스트로, 저녁 식사 테이블, and 저녁 식탁. There might also be 휴일 저녁 식사, 휴일 저녁, 조제 식품, 델리, 음식 숍, 식품점, 음식이 게, and 와인 바.